Registration: 6:00 p.m. | Dinner: 6:30 p.m. | Program: 7:15 p.m. The program will focus on how library trustees and administrators can be effective advocates, particularly as the new state legislature focuses its attention on the next state budget. The OLC staff will provide up-to-the-minute information on the budget process and how library leaders can be effectively engaged in the discussion. The presentation also will include the latest news from the OLC, including the search for the OLC’s next Executive Director. Don’t miss this opportunity to share information and ideas with your counterparts throughout the region and learn more about the challenges and opportunities ahead for Ohio’s public libraries. *OLC Individual members or staff of OLC Institutional member libraries. The transition to a new management role can be challenging even for experienced and highly- skilled employees. The OLC’s New Directors Workshop Series is designed specifically for new and aspiring library directors who want to develop their management skills, confidence and effectiveness. Now in its 20th year, this program is delivered through four, one-day workshops held each month over the summer (May-August). The OLC’s New Directors Workshop Series will cover the core principles, techniques and approaches that you can apply to any situation that you’ll face as a new library director. You’ll learn how to handle management challenges with ease, including how to establish credibility and authority fast, how to motivate employees, work with your Board of Trustees, keep your library budget on track, handle legal issues, and much more. This comprehensive leadership training will cover proven management techniques and powerful strategies for success in your new role. Who Should Attend: Library directors with less than three years of experience as a director, interim or acting directors, or library staff with management and/or administrative experience those who aspire to become a library director. All handouts provided by the instructors. Continental Breakfast and Lunch. Please indicate any dietary requirements in the “Categories” section of “my OLC” when registering. A copy of the OLC publication, Ohio Public Library Administrator’s Handbook, will be emailed to attendees following the workshop. Continuing Education Credits: For those working toward their Ohio Public Librarian or Ohio Public Library Staff re-certification, this workshop counts as six contact hours. Accommodations: For a list of hotels in the area please email olc@olc.org or call (614) 410-8092. Enjoy a continental breakfast while you meet presenters, OLC staff, workshop participants, and special guests. Since many attendees will attend all four workshops, this is a great way to begin building relationships that will carry on throughout the series and your career. 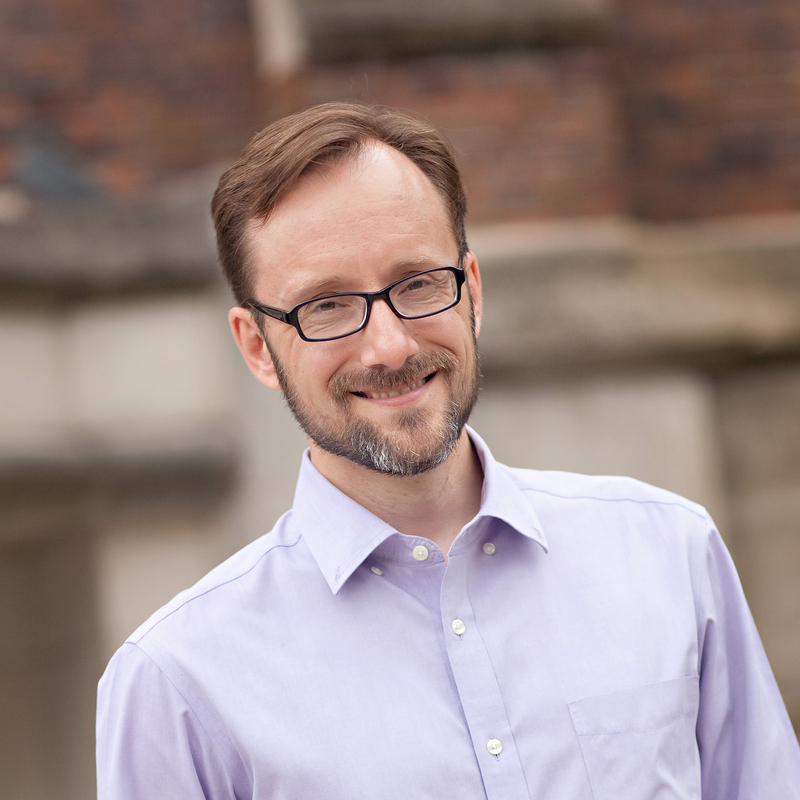 Doug Evans, Executive Director, Ohio Library Council, will welcome Ohio’s newest library directors and aspiring directors to the workshop with an overview the OLC’s services and an introduction to the benefits of OLC membership. Beverly Cain, State Librarian, and Don Yarman, Director, Ohio Public Library Information Network, will each give a brief overview of how their respective organizations interact with Ohio’s public libraries as well as explain how they collaborate with the OLC on projects and services for public libraries. 11:00 am – Noon | So You’ve Decided to be a Director! How do you make the transition from library staff member to director? Chris Taylor, Director, Upper Arlington Public Library, will share details about her transition to the role of library director. She will cover a library director’s major areas of responsibility including board, staff, and community relations as well as handling the library’s finances, services and operations. Chris has been working in public libraries for more than 30 years starting with her first job as a page. Beginning in 1988, she was employed by the Columbus Metropolitan Library where she worked her way up through various positions including Public Services Director and Chief Operating Officer before moving to Upper Arlington Public Library as its fourth director. Chris has been active in the OLC since first joining the profession. She has served on the New Members Round Table, Management and Administration Division, 2011 Convention Program Committee, and two terms on the OLC Board of trustees. Chris served as the President of the OLC Board in 2013. She also served on the OHIONET Board of Trustees, the ALA Public Awareness Committee, and the PLA Public Library Data Service Advisory Committee. This session will provide management tools and insight to help you develop successful relationships with your board and make your board meetings more productive. Gain a better understanding of the legal questions, government regulations, and legal requirements that affect both day-to-day and long-term operations of your library. This session will look back at the history of library funding, Internet access, and local funding as well as current issues in the Ohio General Assembly. We will also discuss why politics is not a spectator sport and how and why to get involved. Learn from a “slightly used” director, as he shares some unique experiences and viewpoints from his first year in the position. Enjoy coffee and light refreshments while you mingle with presenters, OLC staff and workshop attendees. When it comes to administering human resources, library directors have a dual role. They have to be aware of the legalities of HR management but they also have to bring a “human” side to human resources as well. This session will cover basic HR issues and provide practical information about potential danger zones in the area of HR management. This session will focus on the practical aspect of HR management including legal compliance. Presenter: Benjamin A. Shepler, Partner, Labor and Employment Group, Vorys, Sater, Seymour, and Pease. Ben defends clients in federal and state court litigation arising from employment discrimination laws and counsels clients on issues pertaining to employee handbooks, reductions-in-force, terminations, employment agreements, severance agreements, and all other aspects of the employer-employee relationship. The OLC Diversity Awareness and Resources Committee is charged with recommending ways OLC can address diversity as it relates to the library profession in general and to the Ohio library community. Aspects of diversity include but are not limited to age, disability, gender, religion, sexual orientation and ethnicity. It is vital that the culture of the library be inclusive and sensitive to all diversity issues. It all begins with you! The OLC Professional Development Committee is charged with reviewing and updating the Ohio Public Library Core Competencies. Learn why these competencies are so important to libraries that strive for excellence and how you can incorporate them into your library and your career. Presenter: Evan T. Struble, Associate State Librarian for Library Development, State Library of Ohio. Prior to assuming his current role, Evan worked as a Library Consultant with the State Library for more than six years. Additionally, he continues to work part-time for the Upper Arlington Public Library. Evan has previously worked for the library membership organization OhioNET, Westerville Public Library, Otterbein University’s Courtright Memorial Library, and the Meigs County District Public Library. In addition to serving on various councils and committees within the OLC, Evan received the OLC’s Diana Vescelius Emerging Leader Award in 2015. Learn the ‘nuts and bolts’ of human resources and personnel management. This session will give real-world advice and provide templates to help you hire, manage, promote, and discipline staff. 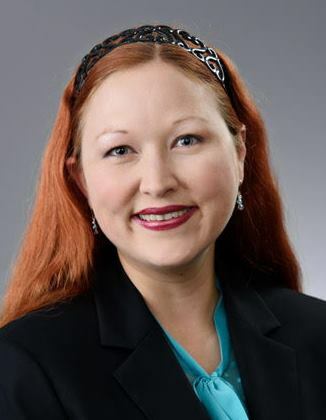 Prior to her glamorous life as a consultant, Karen was a career librarian in Ohio and has managed people more than she has done anything else, ever. Karen is a member of OLC’s Professional Development Committee. This presentation will focus on the practical aspects of HR management, including legal compliance, from the perspective of an administrative leader who motivates, coaches, and encourages staff to perform at optimal levels. The workshop will close with an opportunity for you to ask questions. The transition to a new management role can be challenging even for experienced and highly- skilled employees. The OLC’s New Directors Workshop Series is designed specifically for new and aspiring library directors who want to develop their management skills, confidence and effectiveness. This program is delivered through four, one-day workshops held each month over the summer (May-August). On-brand messaging can have tremendous impact. With the explosive growth of social media and content marketing, the opportunities to tell your story are vast. Learn how to engage and connect emotionally with your customers through a variety of marketing channels including: social media, website, and earned-media. A good marketing strategy can drive real results such as increased visits and community engagement. Presenter: Gregg Dodd, Director of Marketing, Columbus Metropolitan Library. Whether you are speaking to reporters or fans in social media, Gregg can share how important it is to have a consistent message throughout all communication channels. As a library director, you play a key role in your library’s online presence. Learn five important ways you can support the creation and maintenance of a strong website and social media presence. A great strategic plan is one that taps into the aspirational desires of your community, enthusiasm of your Board of Trustees, strengths of your staff and the Director’s vision for the organization. This session will provide a strategic planning framework and discuss why a plan is so critical for every library. Libraries only succeed when they are an integral part of their communities. Library directors serve their communities best when they have personal relationships with community movers and shakers, and are key parts of the success of key community partnerships. Learn how to make your library more integral in your community, and how these partnerships are critical to local funding? 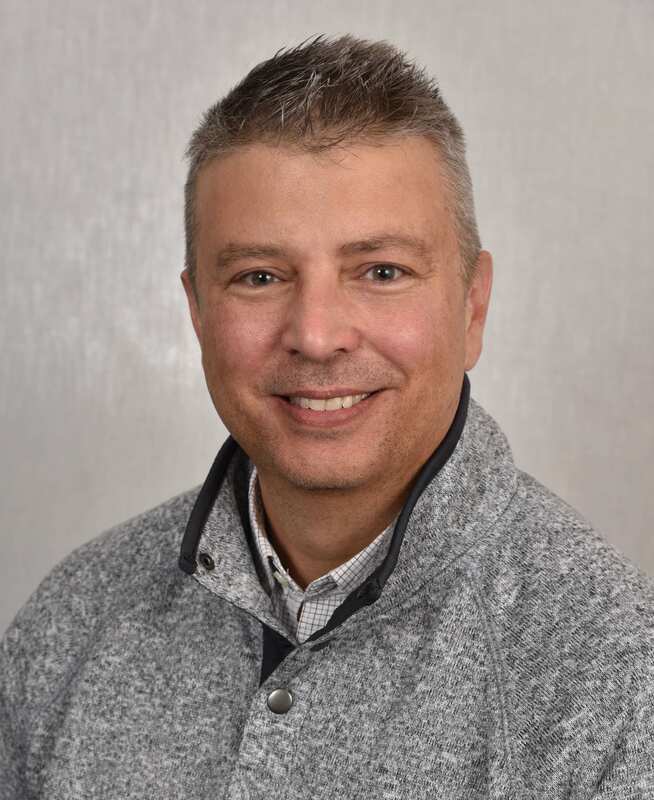 Presenter: Karl Colón is the Director of the Greene County Public Library, OLC Government Relations Committee Member, former Chairman of OPLIN, Xenia Rotary incoming Board President, Founder of the Friends of WYSO, and member of seven Chambers of Commerce. Karl has built successful partnerships across Greene County, Ohio, and the nation and leveraged those partnerships into success with local funding. 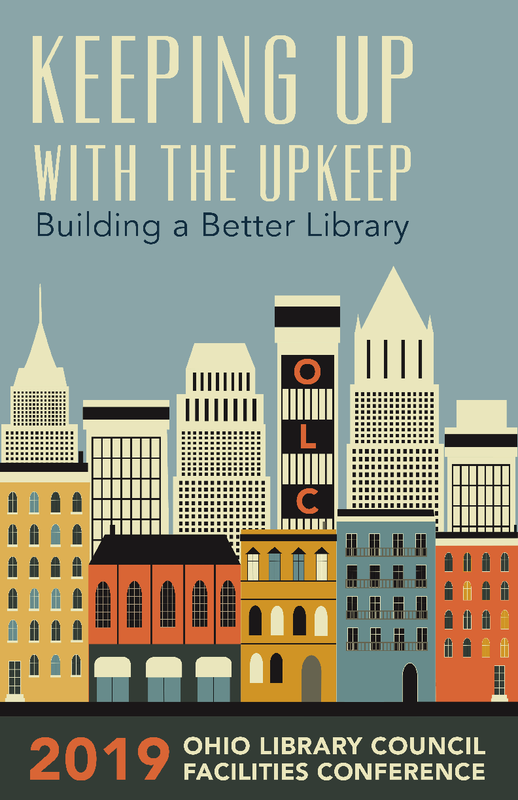 The OLC’s all-new library facilities conference will provide informative sessions on topics of interest to all public libraries, regardless of budget, size, population served, or location. The conference will target ‘decision makers’ with responsibilities for overseeing all facilities systems, from buildings to landscaping, roofing to plumbing, renovations to new construction, space planning to furniture, and of course funding, this conference is intended to help public libraries “Build a Better Library” for all of our patrons! One-Hour Sessions and Panel Discussions related to construction/renovation, space planning, disaster/emergency planning, building systems, energy efficiency, funding/budgeting, and preventative maintenance projects. Poster Sessions related to successful and innovative building projects (posters will be displayed the morning of the conference and during lunch time).